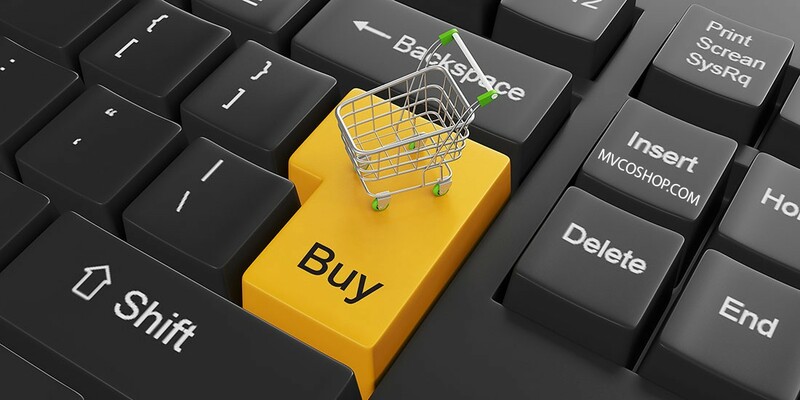 E-commerce is thriving as people around the world switch from classic shopping to the vast online purchase market to buy anything from cooking ingredients and books to cars and houses. It is important to ensure that this process does not get out of control and that the consumers are adequately protected from the potential dangers of digitalised trade. At EBS 2018 the session on e-commerce will benefit from remarkable expertise and support of our speakers and partners. The participants will hear from, among others, Irmfried Schwimann - Deputy Director General of DG GROW. The session will be co-shaped by EuroCommerce, with Copenhagen Economics and Bruegel providing their input as our knowledge partners.